Hi friends! 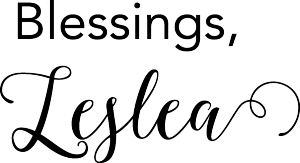 It’s Leslea from A Heart Filled Home. Today I am so excited to share a sweet DIY Galentine’s Gift – perfect for gifting to your closest friends! 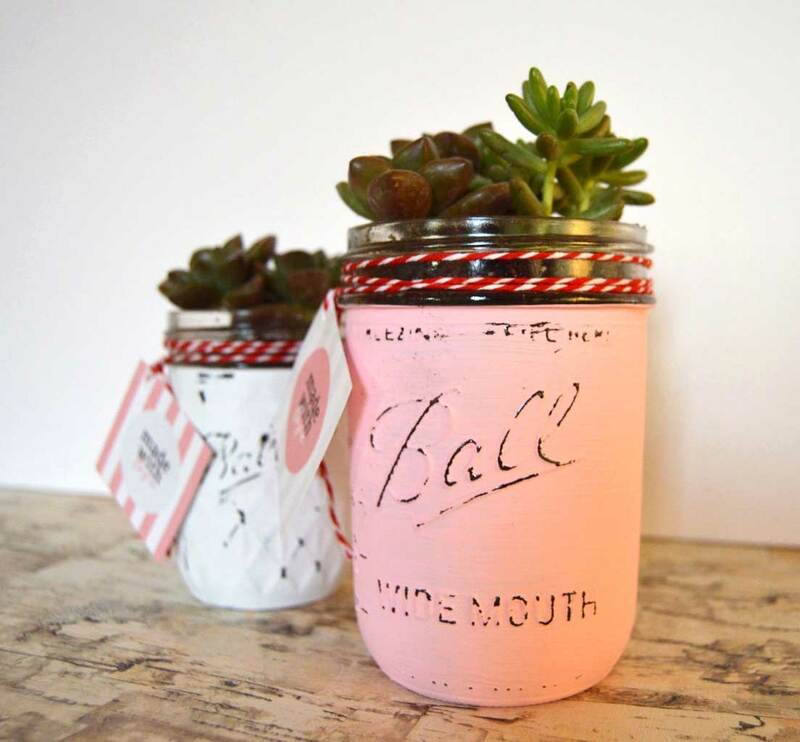 These chalkpaint mason jar succulents would make such a cute gift. I even made some adorable free printable gift tags that you can add to them! If you haven’t heard of Galentine’s Day before, it originated on the show Parks and Recreation (a hilarious show that is definitely worth binge-watching!). It takes place on the day before Valentine’s Day (February 13th) and is a day for ladies to celebrate other ladies in their life. I can definitely get on board with celebrating my best gal pals! 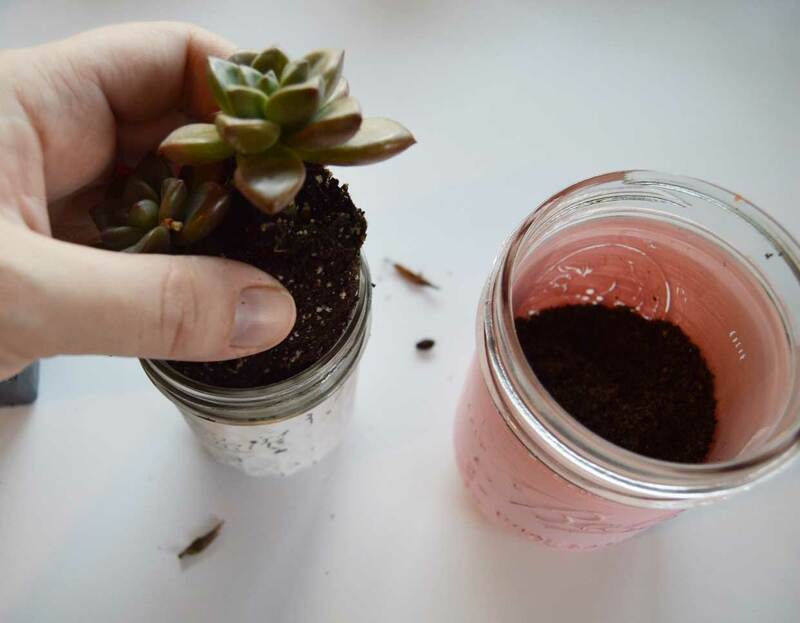 These succulent planters are such a quick and simple DIY craft that you can complete in just an afternoon. 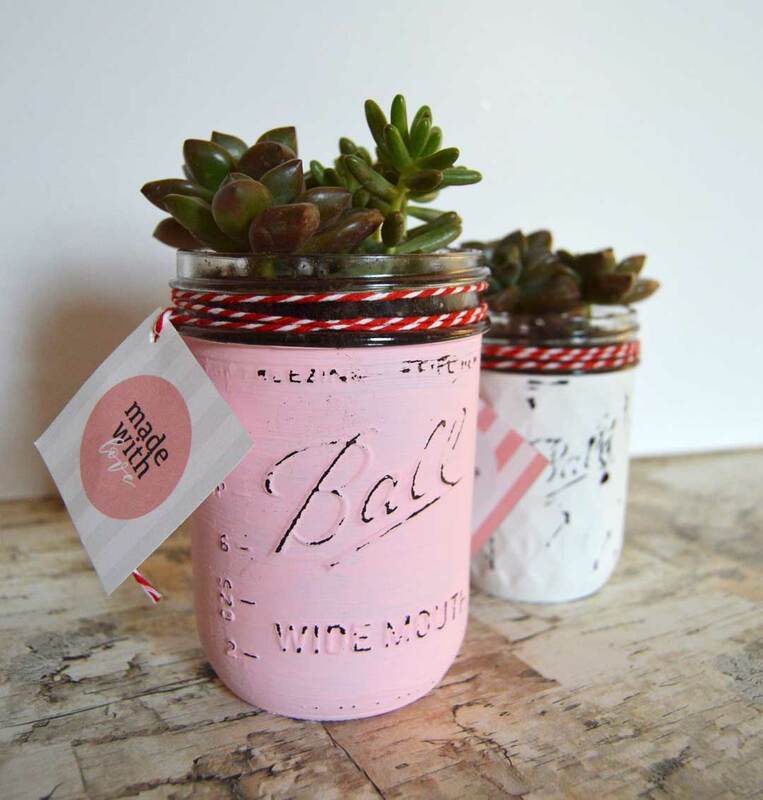 You can customize them with the colors you like best, and pick out the perfect adorable succulents that you think your friends will enjoy most. 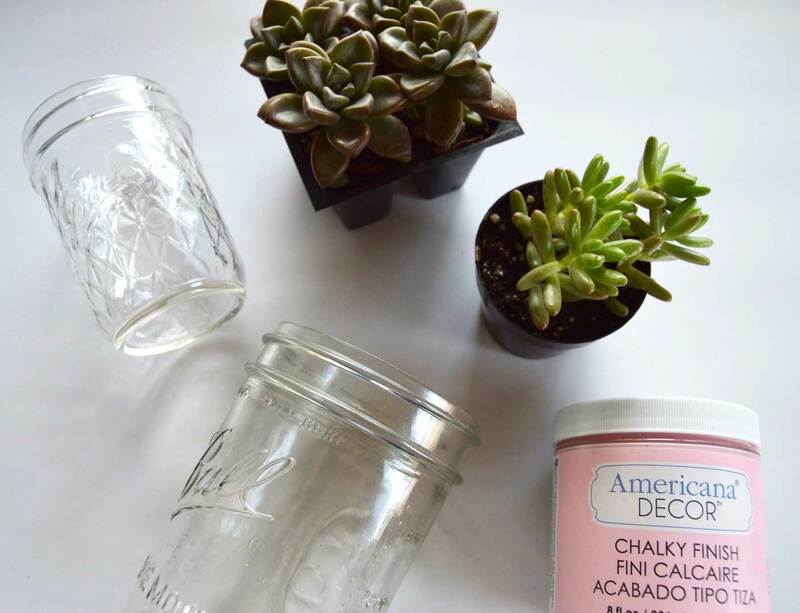 First you will start by painting one coat of your chalk paint onto your mason jar. 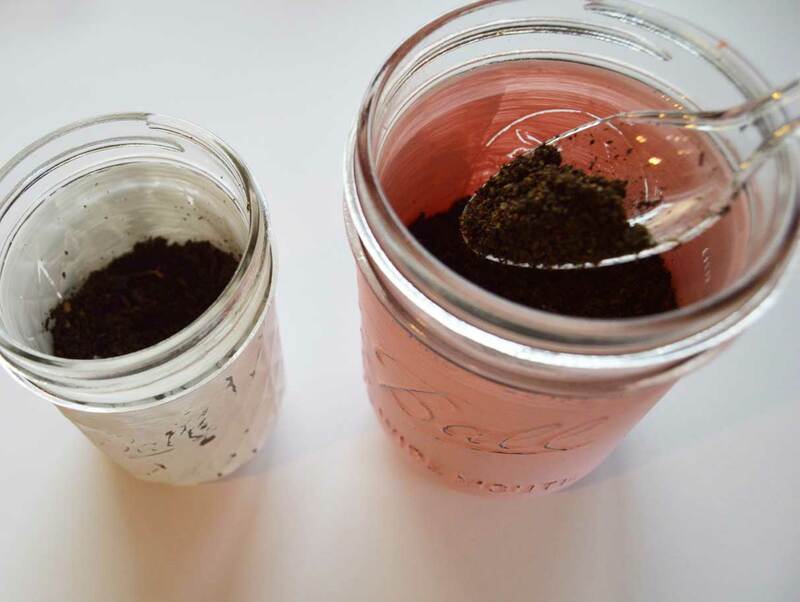 I left a space of around 1 inch on the top of the jar unpainted, so some of the soil & succulent would show through the top. You will let the paint completely dry (it should only take 30 minutes or so, because chalk paint dries so quickly!) and then add a second coat of paint. 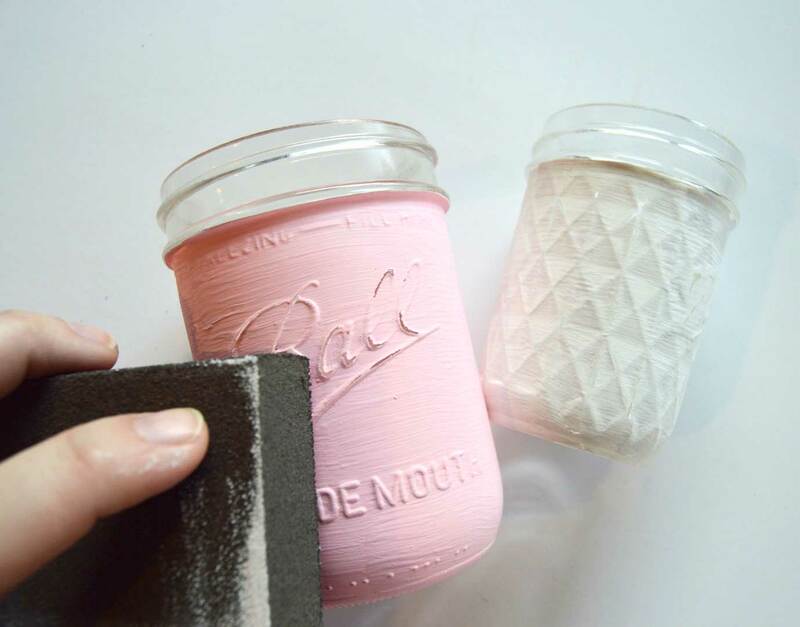 After you let the second coat of paint dry completely, you can start sanding the raised areas of the mason jar. 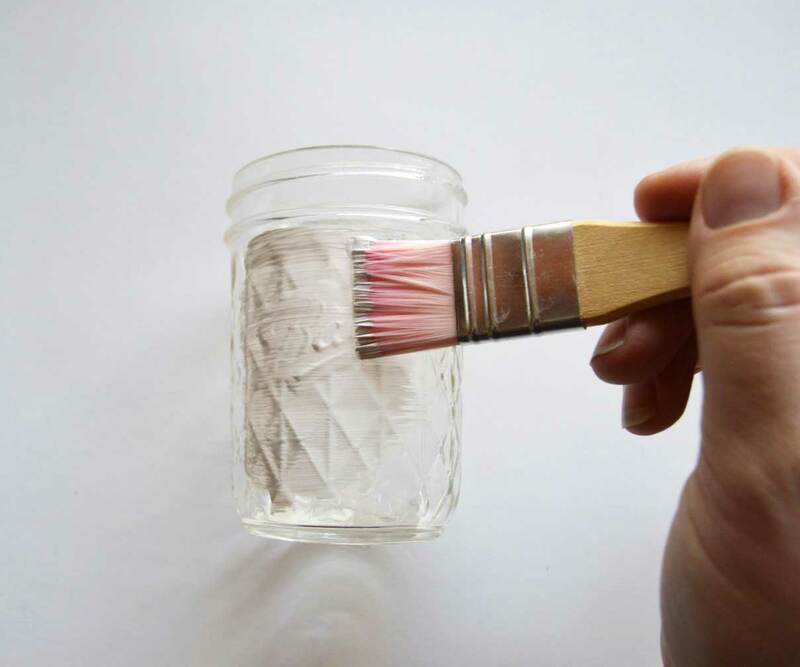 This will give the jars a worn and rustic look, and add some interest to the jars. 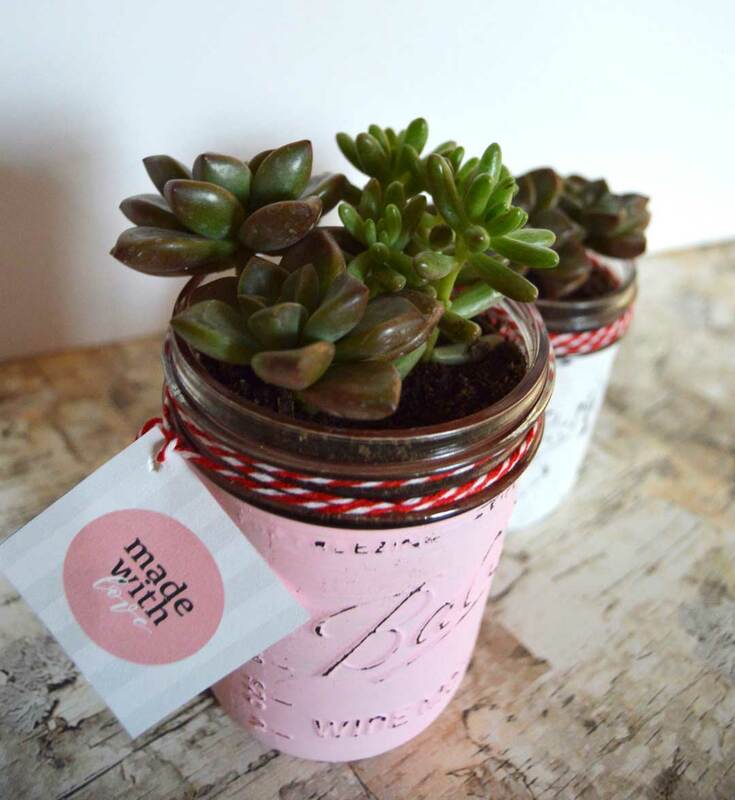 Next you will fill your jar halfway with soil and add the succulents on top. For the finishing touch you can print these free printable gift tags. 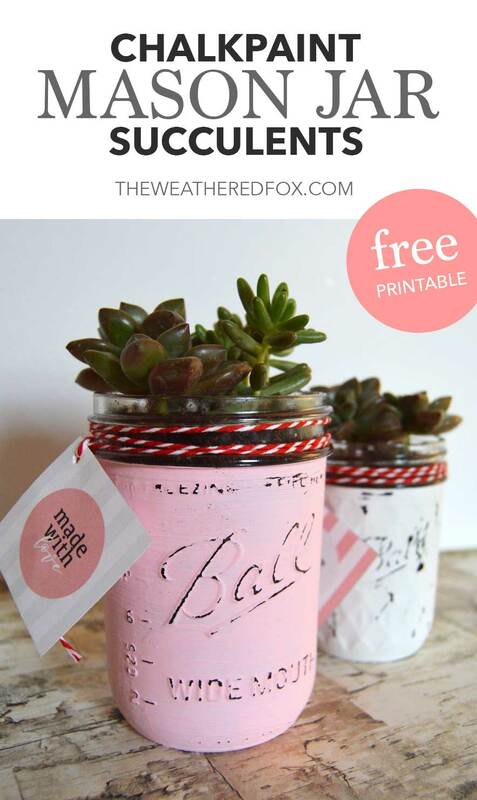 All printables on The Weathered Fox are free for subscribers. You can get these Valentine gift tags by clicking the image below. Now you can spread the love and gift these cuties to some of your closest friends! 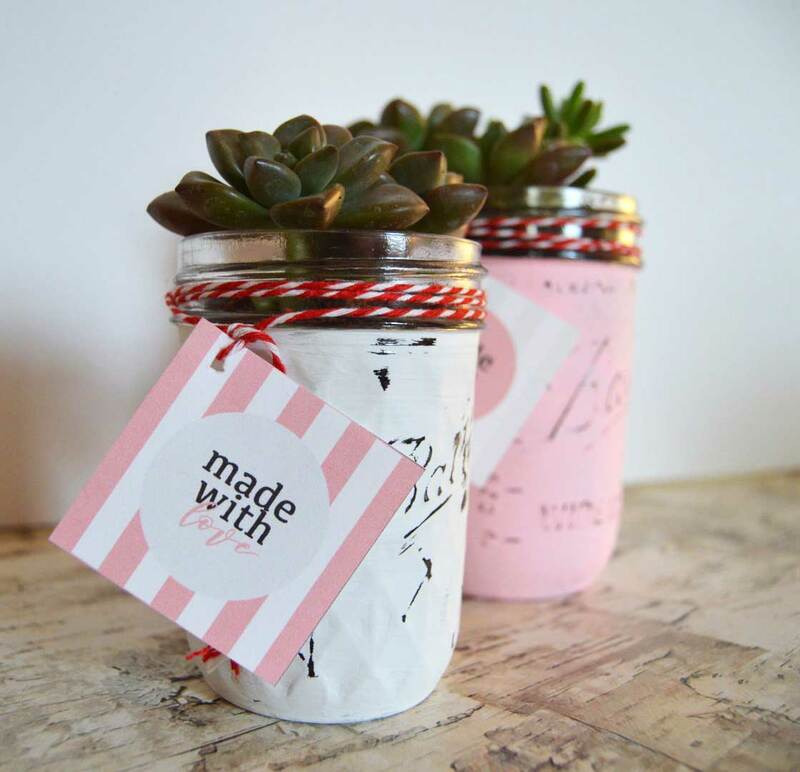 14 Homemade Valentines Day Crafts You Can Make Easily!